Little can compare to the excitement of awaiting the arrival of your baby – especially when it’s your first! You’re on the brink of a new chapter in your life. The entirely care-free days of singleness are coming to a close, yet they’ll be replaced by an immeasurable love and commitment to the new life you bring into the world! You’re sure to continue traveling, although it will look different. (Say goodbye to ease of living out of a carry-on)! 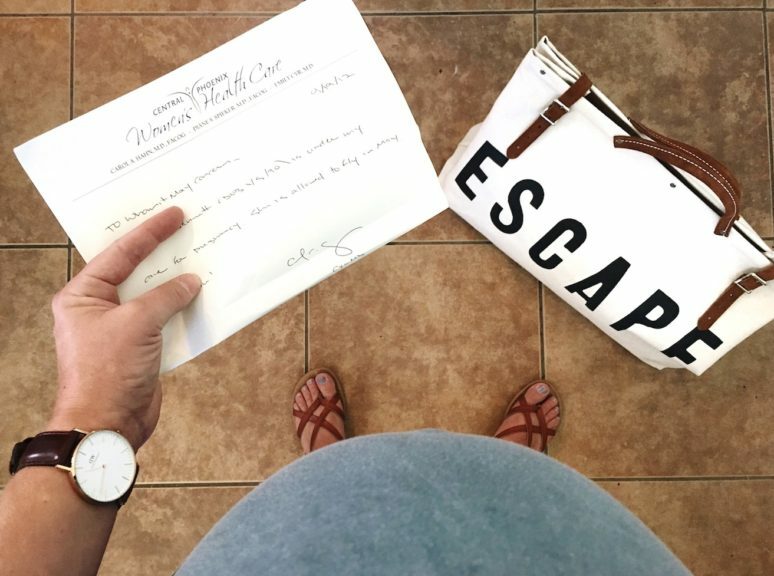 Planning a babymoon is the perfect way to celebrate this great milestone! Here are my tips for making your last solo adventure a memorable one! Having a baby is expensive! 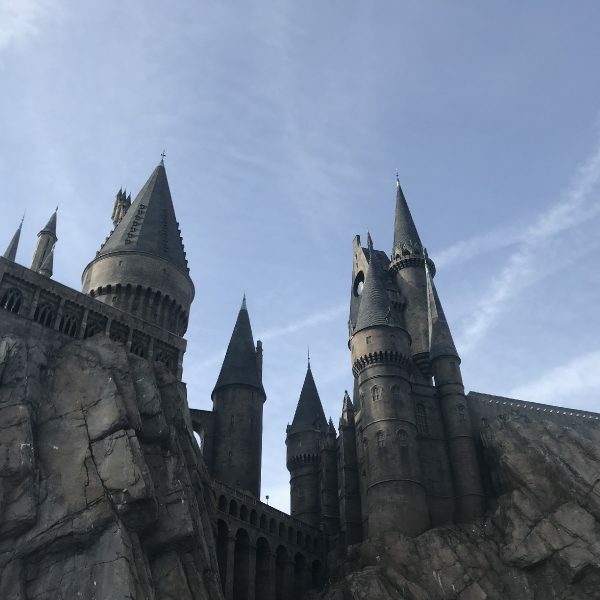 You’ll want to include your adventure into your general baby expenses and tailor your trip to meet your budgetary requirements. 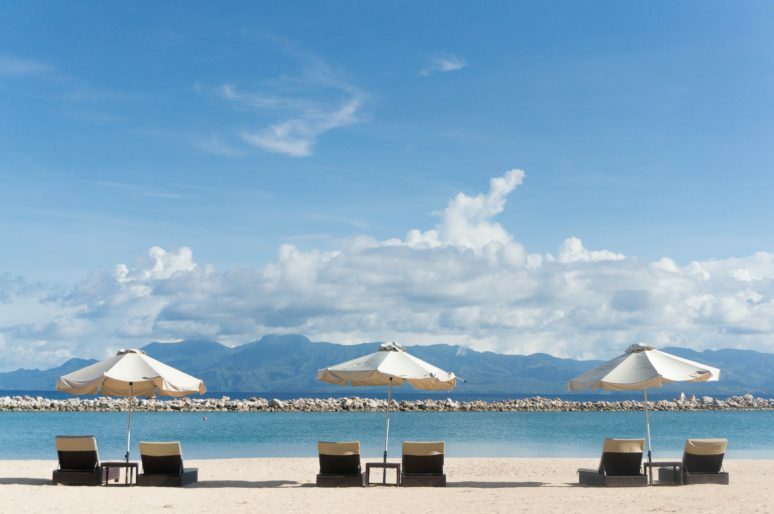 A luxurious getaway on a far off island would make a great baby moon destination, but an affordable staycation at a local resort can be just as incredible! So cash in on your travel points and be on the hunt for flight and hotel deals. Your babe may not be in your arms yet, but you’re no doubt already flexing those protective mama bear muscles! Before making any travel plans, check with your doctor to make sure you’re not at risk to do so. Most airlines will require you to produce a doctor’s note of approval if you plan to fly within a month of your due date. You can check your airline’s specific requirements on their website, but it doesn’t hurt to have a note with you and ready to show, regardless of your pregnancy stage. Err on the side of caution when it comes to traveling to countries that may have harmful illnesses, such as the Zika virus. You can view the latest travel warnings on the CDC’s webpage. 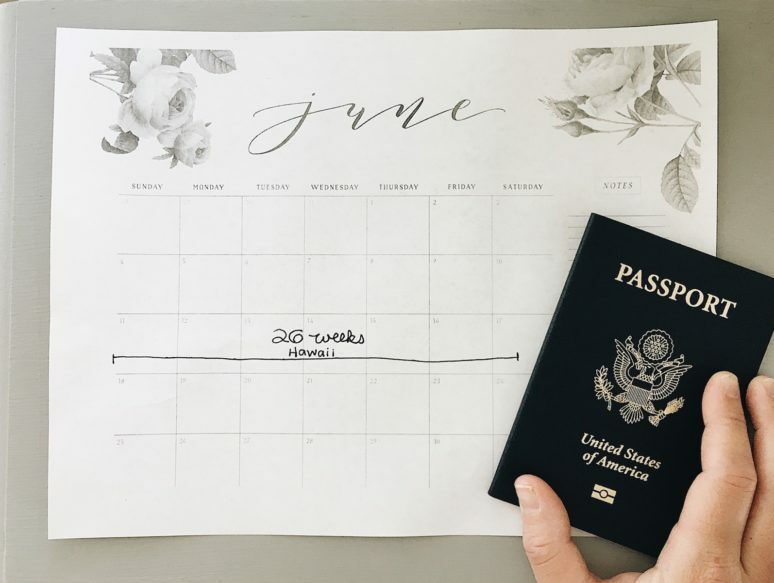 Timing your babymoon “just right” is key to planning an incredible trip! 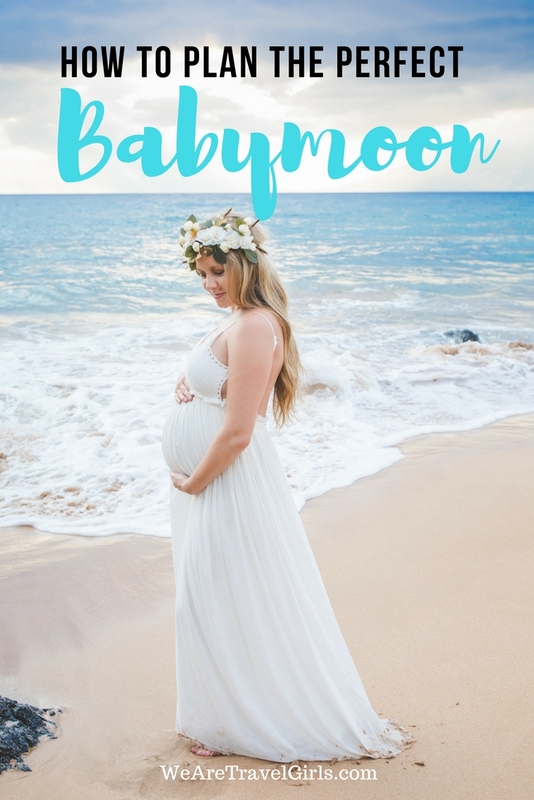 I recommend traveling within your second trimester – those precious three months when the nausea subsides, your bump is growing steadily, and you’re full of life-growing energy! 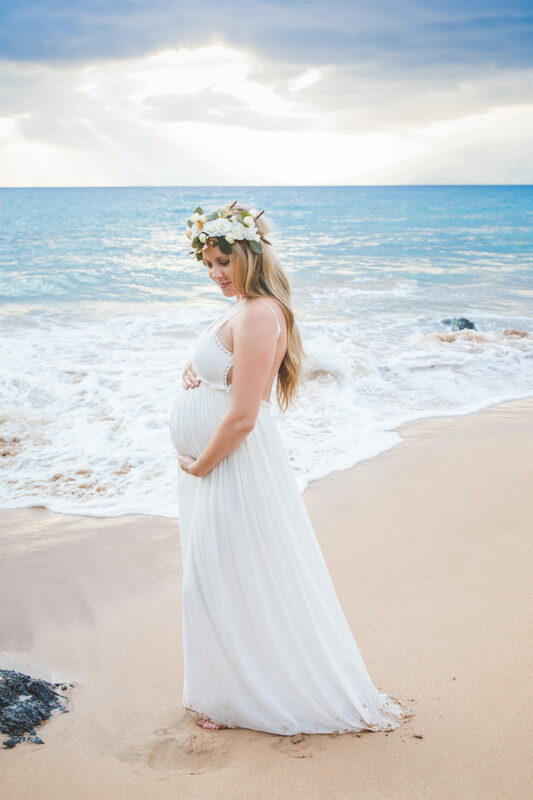 If you’re traveling to a picturesque destination, plan to take your maternity pictures on site. Between 26 and 28 weeks, you baby bump will be at it’s finest and ready for it’s close up! Your nine months of pregnancy are some of the last months you’ll have of true, uninterrupted peace and quite. So make the most of them! 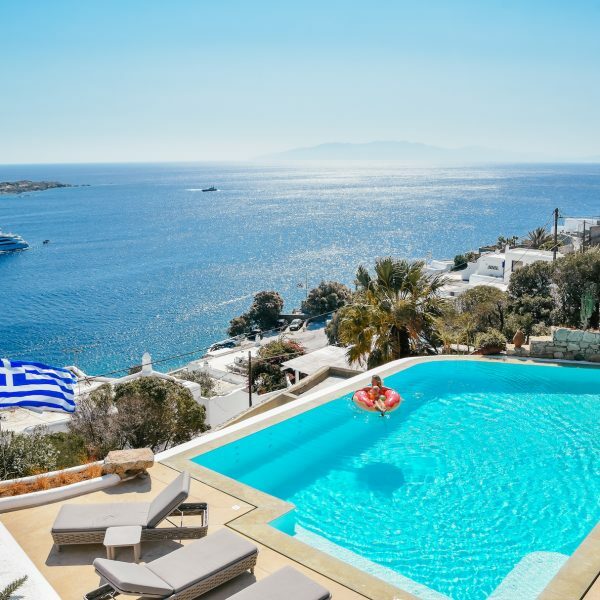 Plan your babymoon around a destination that affords you the luxury of rest and relaxation. Make a list of what helps you to unwind: Do you need to be out in nature or surrounded by historic buildings? Do you prefer room service and plushy robes or the simplicity of secluded cabin? Incorporate your “must-have’s” into your travel plans for the ultimate getaway! When dealing with a constantly changing body, comfort is key! Bottoms that have a drawstring or an elastic waistline are ideal for long days of travel. And don’t underestimate the power maternity yoga pants! Pack several lightweight, loose, and fitted dresses to show off that baby bump. If you’re traveling to a sunny destination, don’t forget to double up on the sunscreen, as you skin will be more susceptible to burn. 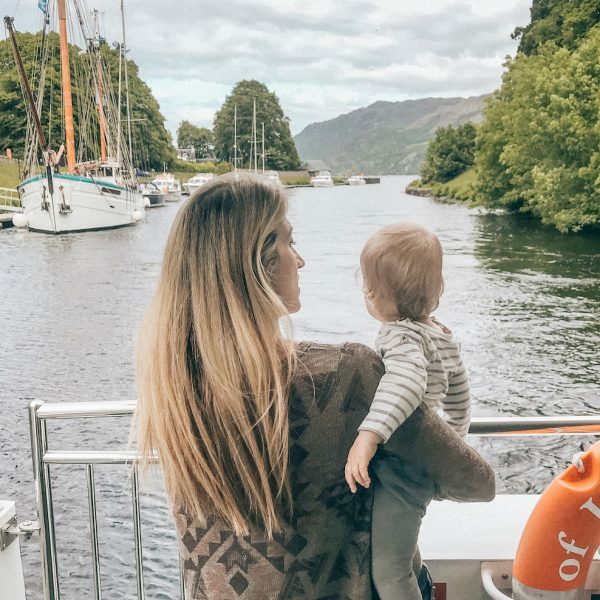 What places have you traveled to on a babymoon? Please share your own tips and questions with our readers in the comments below!